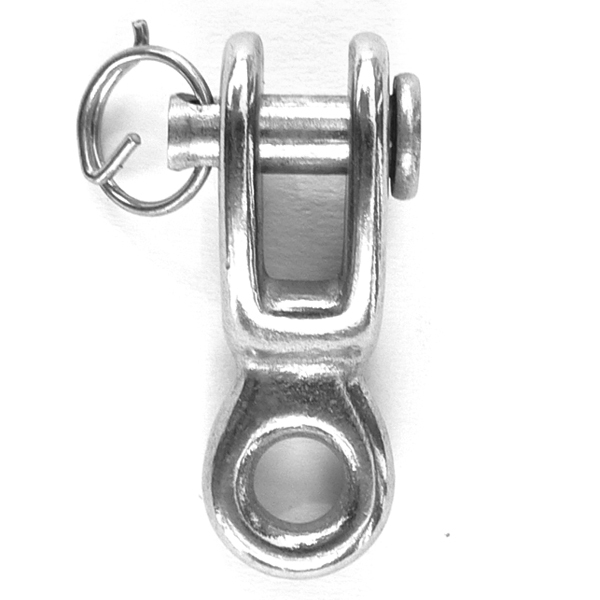 Rigging Toggle includes clevis pin. 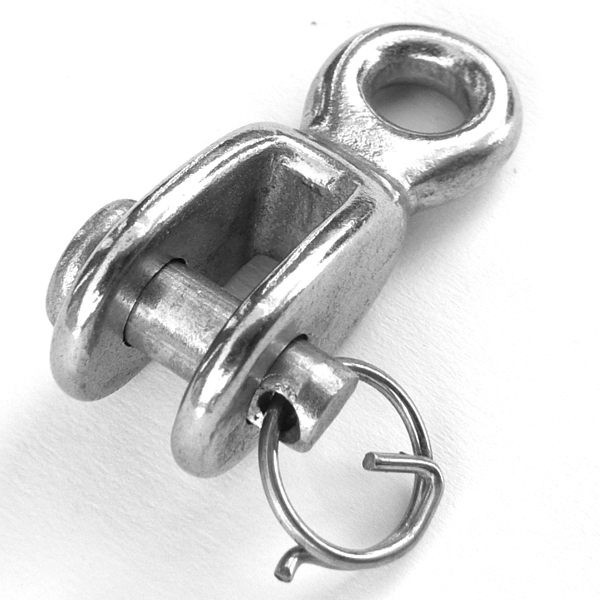 Easy connection to many of our other turnbuckles, rings, links and clips. 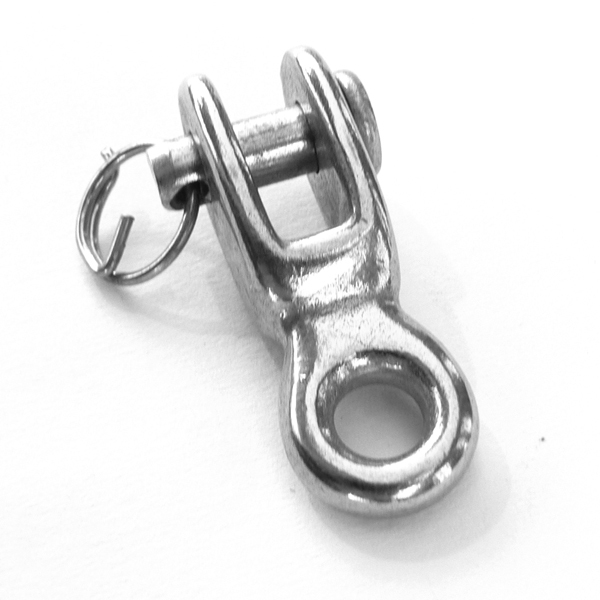 316 Stainless Steel, precision cast.